Re-opening on Tuesday Jan. 8th. 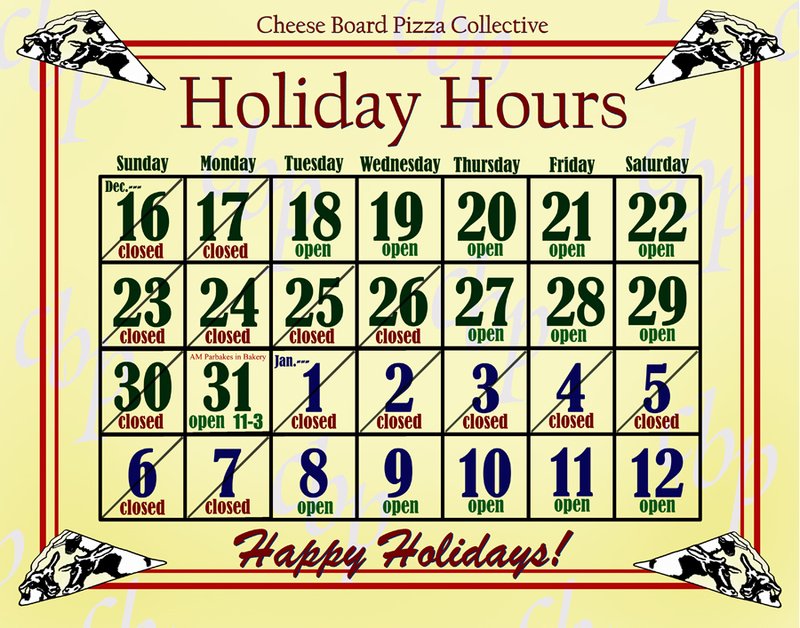 Pizzeria Open Special Hours for New Year’s Eve! Open Special Hours for New Year’s Eve!